Helping Buyers Find Their Dream Property! 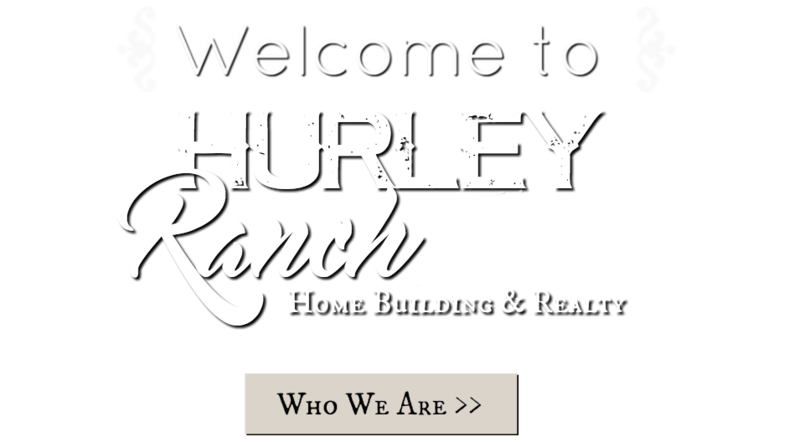 Welcome to our Hurley Ranch website! 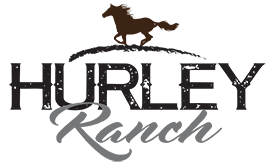 We offer realty and home building services in the Evansville, WI and surrounding areas. We take pride in our desire to treat every new home building as if it belongs to a member of our team. The same respect and consideration that we have for our own homes is inherent in everything we do for your property. 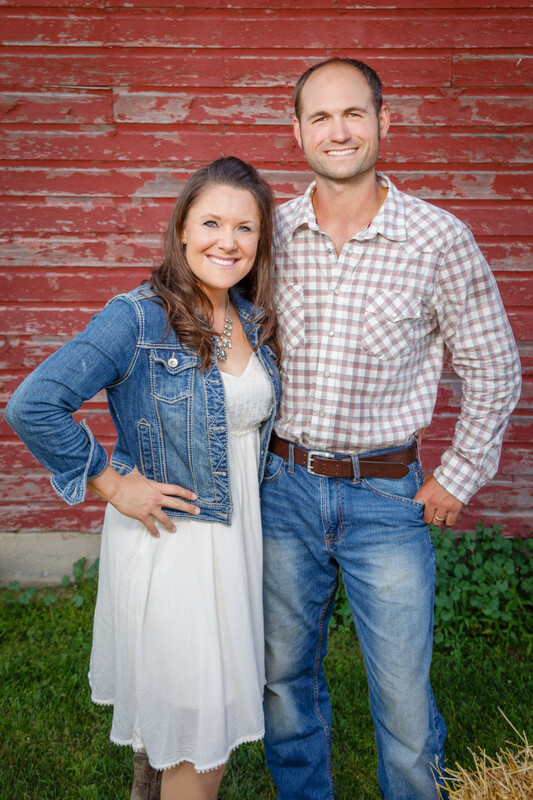 We are different in how we align our interests with our clients every step of the way, working tirelessly to realize your vision and make the process straightforward and worry-free. We will make your house the home of your dreams!